"What a great experience, great environment and super friendly staff!" 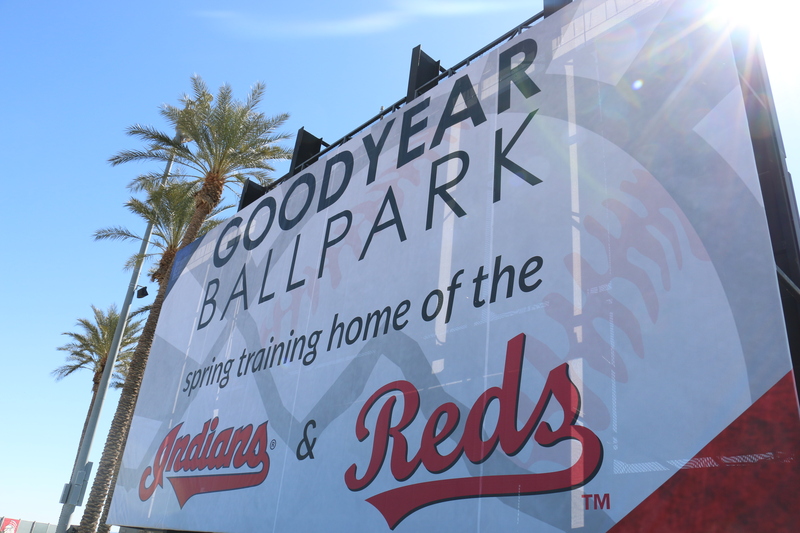 Goodyear Ballpark is the spring training and player development home of the Cleveland Indians and Cincinnati Reds. A great deal of emphasis is put on the fan experience - guests enjoy a fun atmosphere with between-inning promotions, giveaways, kids days, family friendly ticket pricing and the largest kids zone of all Cactus League facilities. 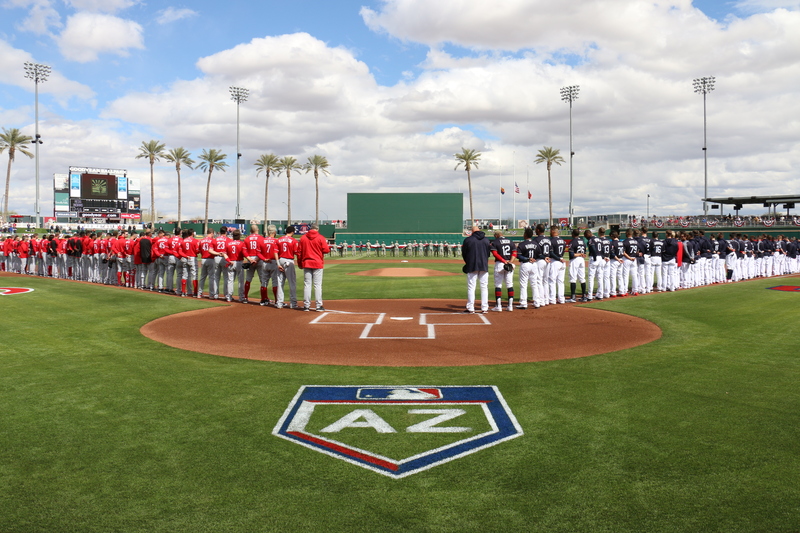 During the off-season, the ballpark also hosts the City of Goodyear&apos;s annual signature events, tournaments, festivals, graduations, private and corporate functions.